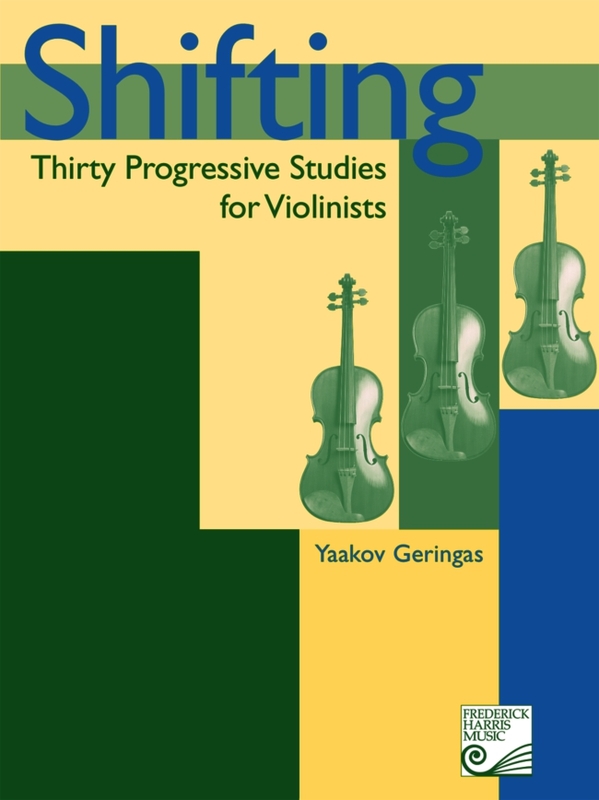 This essential technical study album introduces shifting gradually and easily. 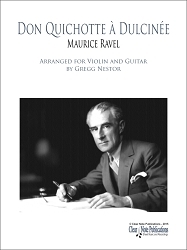 Students overcome the problems of string crossing and shifting to produce a smoother sound and greater variety of tonal shading. Exercises are included to help students prepare for the progressively leveled studies.